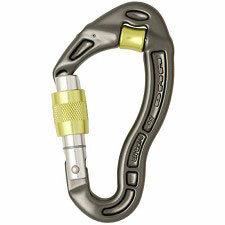 The Spirit Screw-Lock is based on the Spirit carabiner and uses Petzl's manual screw-lock locking system. 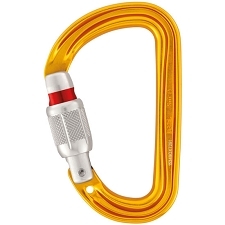 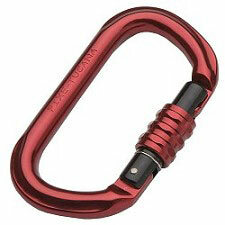 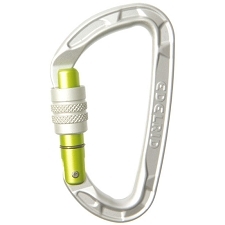 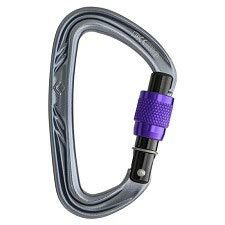 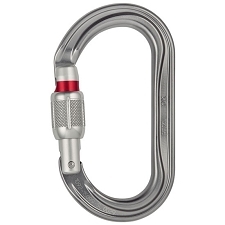 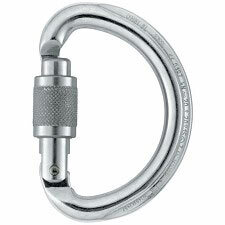 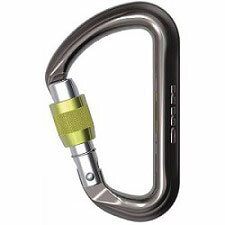 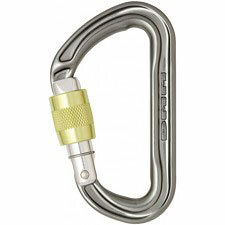 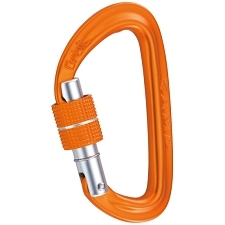 This carabiner is designed for specific applications, for example for use at belay stations. 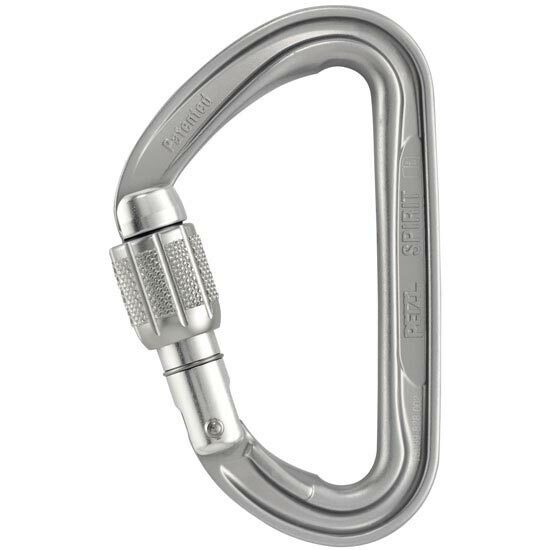 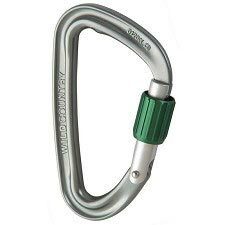 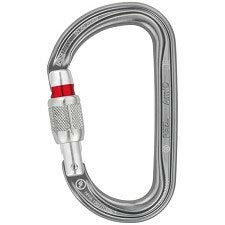 It is very compact, and has an H cross section to reduce weight, as well as the Keylock system to avoid the carabiner snagging during maneuvers.